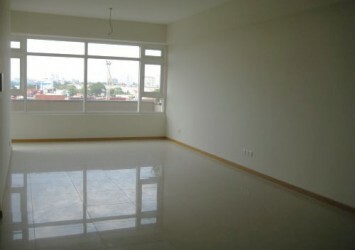 Apartment for rent in Parkland on 10th floor, has 60 sqm of area, 1 bedroom, 1 bathroom, living room, kitchen + dining table, fresh view, nice, full facilities, luxury interior, has pool, gymnasium, walk street, supermarket, bus line, quiet, convenient for access to the center of city. 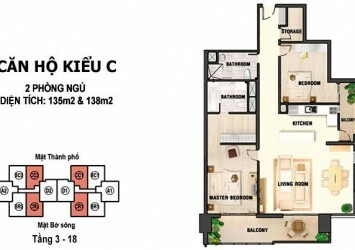 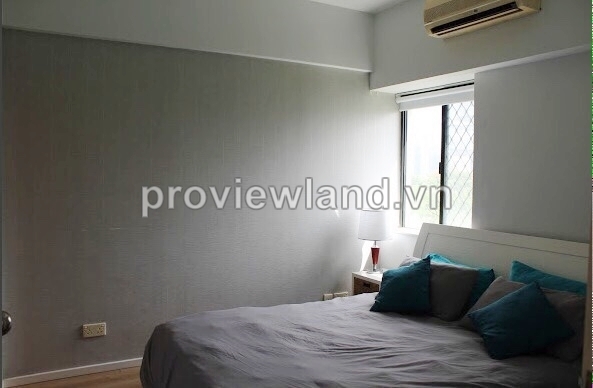 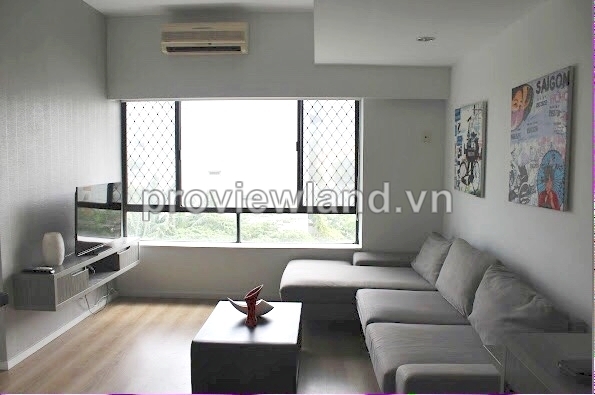 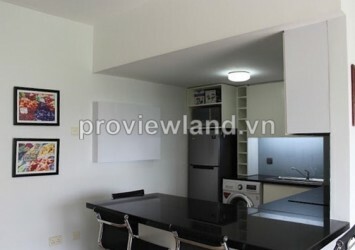 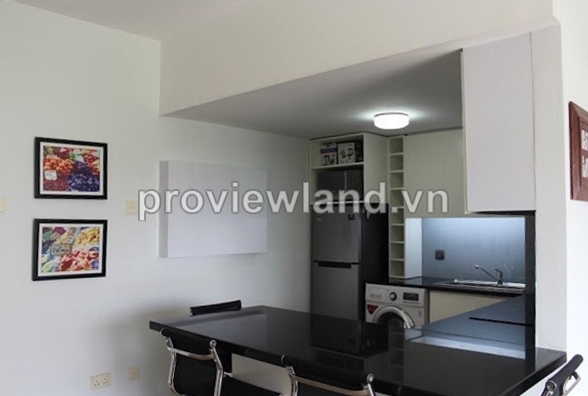 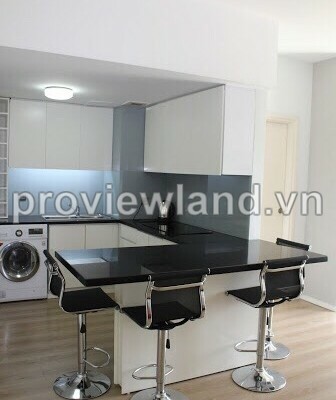 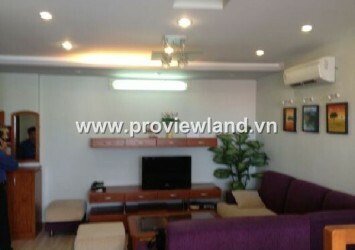 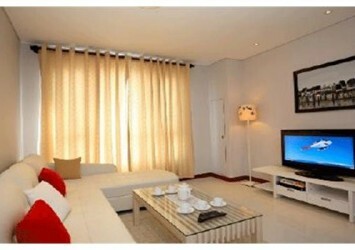 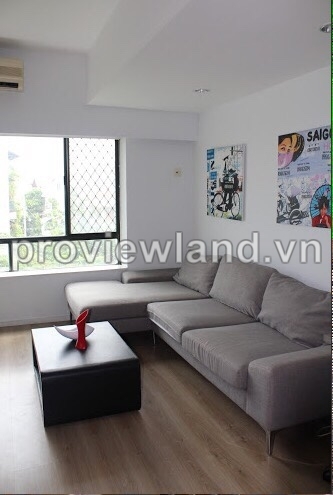 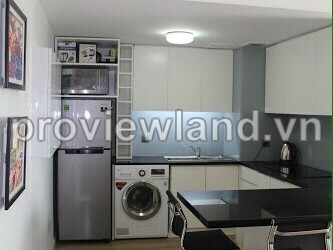 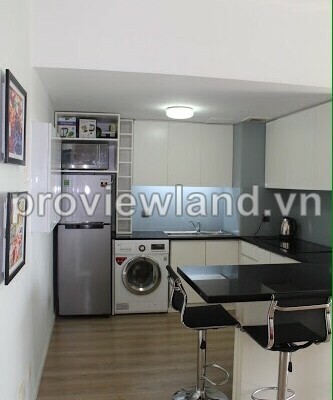 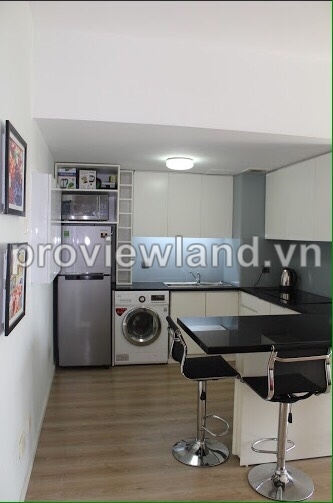 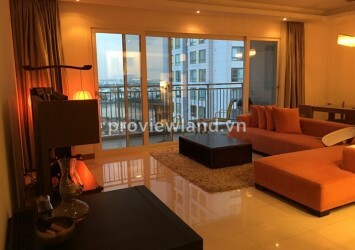 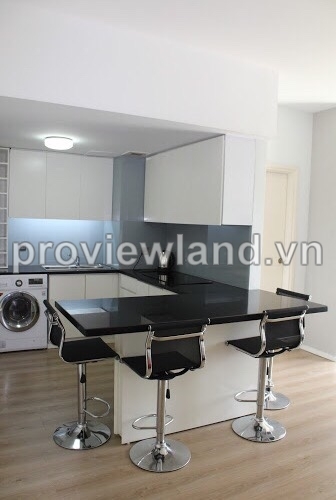 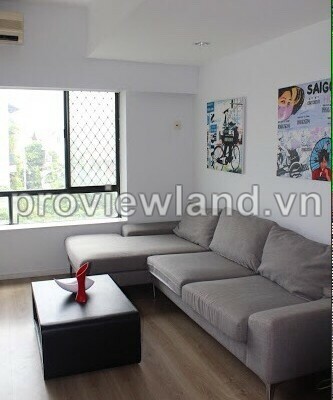 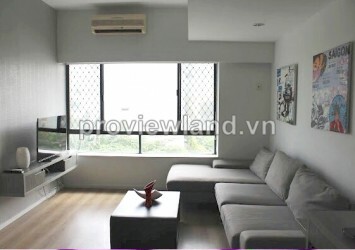 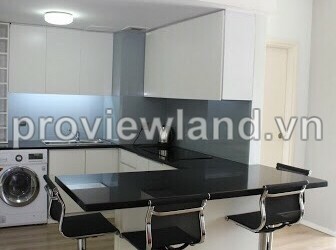 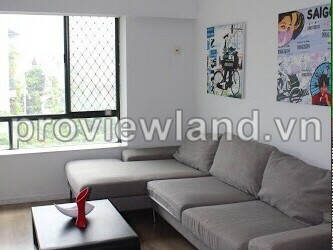 Parkland apartment for rent located on An Binh Street, An Phu Ward. 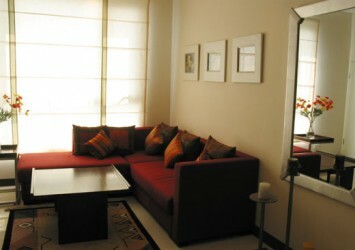 Parkland apartment provide flats with full European style facilities and luxury amenities near the center 20 minutes.